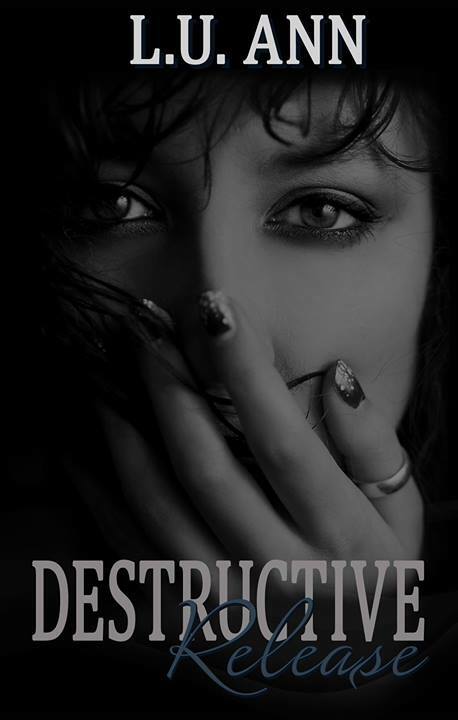 Destructive Release is the third and final book in A Destructive Novel Series and picks up where Destructive Choices left off. A single grain of sand produces a beautiful pearl. How can something so precious come from something so painful? Grief-stricken, Lacey realizes reality has caught up to her. Her silence has kept her trapped as if she was a frightened little girl. When Lacey finally speaks up, what she unburies will forever haunt her. The choices she makes only seem to hurt those she loves. 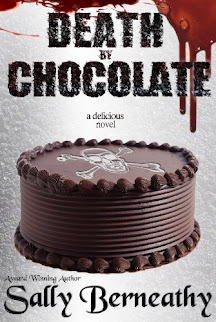 When Lacey tries to stand up for herself, she faces a choice. A choice she will be forced to live with for the rest of her life. If life hands you more grief than happiness, and the guilt of letting someone down consumes you, what will it take to move on? When sorrow threatens to drown her, will Lacey triumph over her inner demons to discover her own pearl? A powerful conclusion to a raw and emotional series that is based on the author's life. Those that connect with characters may have a hard time reading this series and knowing that the actions are based on true events may make it even more difficult. However, if you can allow yourself to fall into the story, you'll find that it's an amazing read.